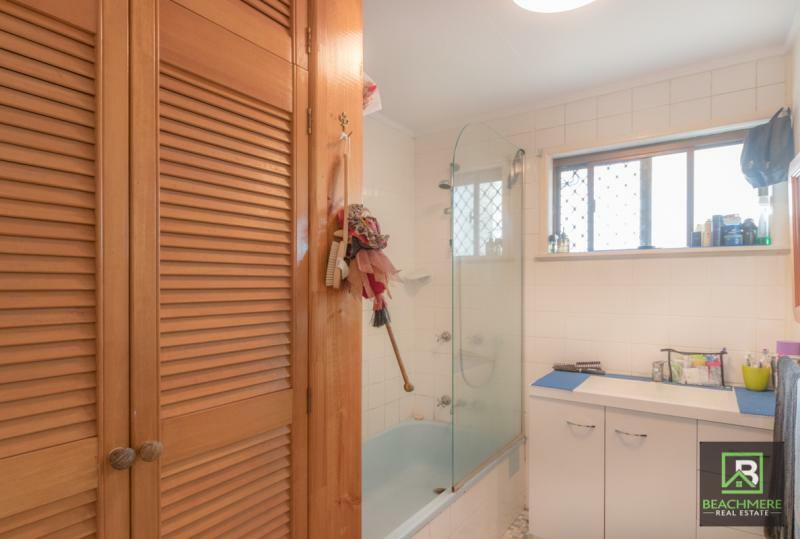 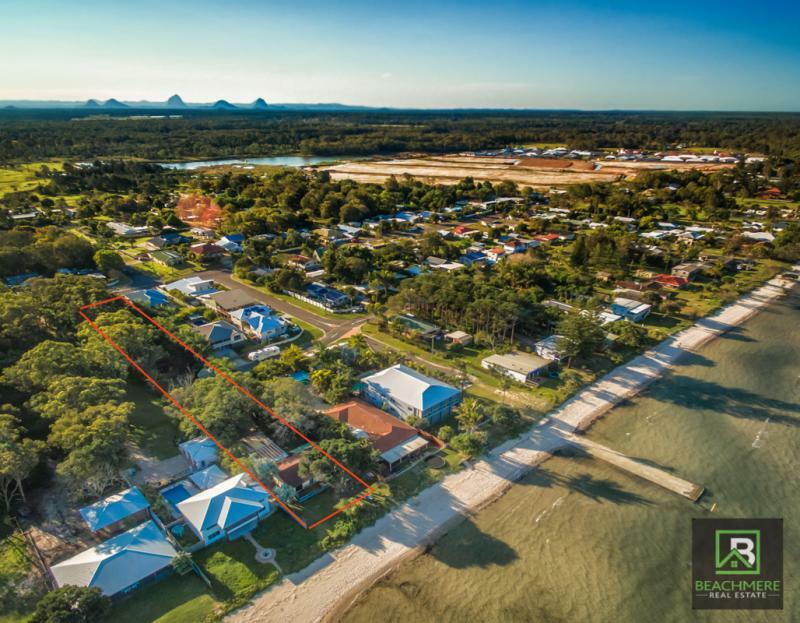 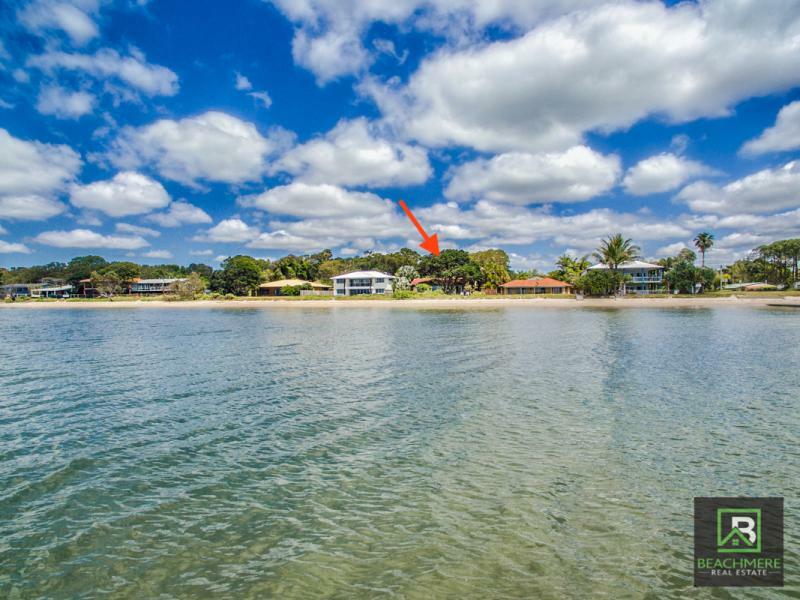 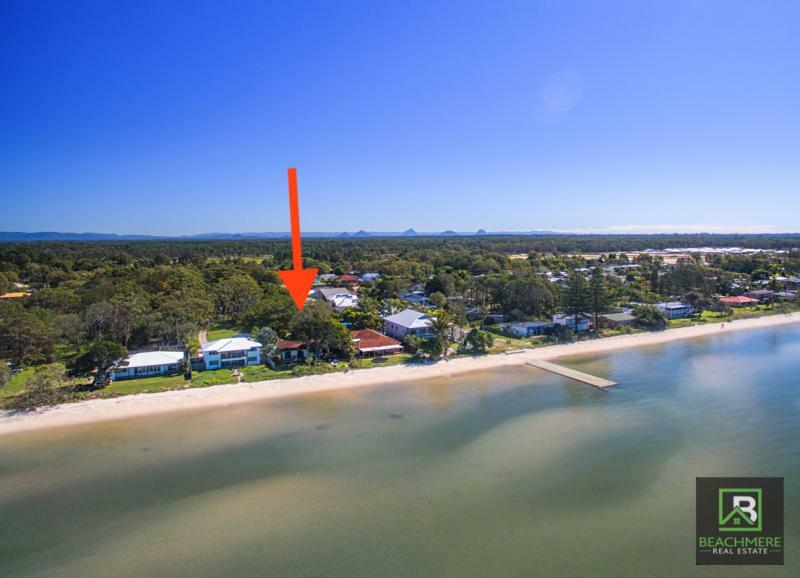 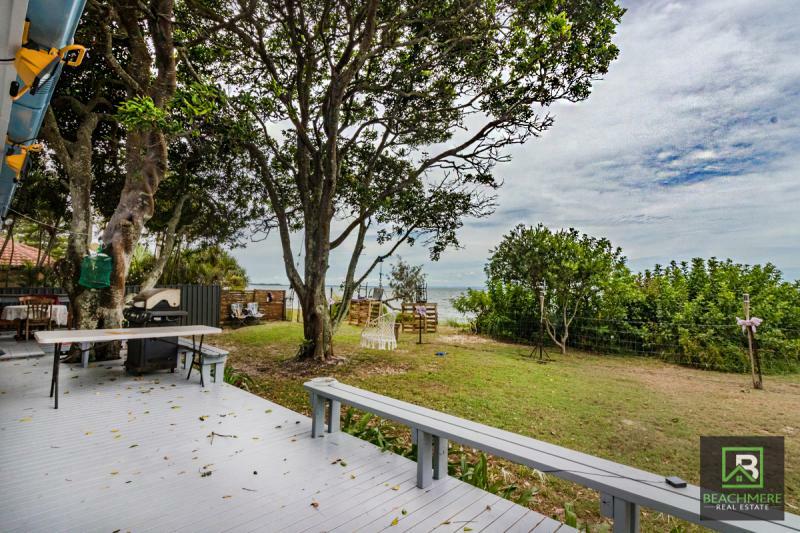 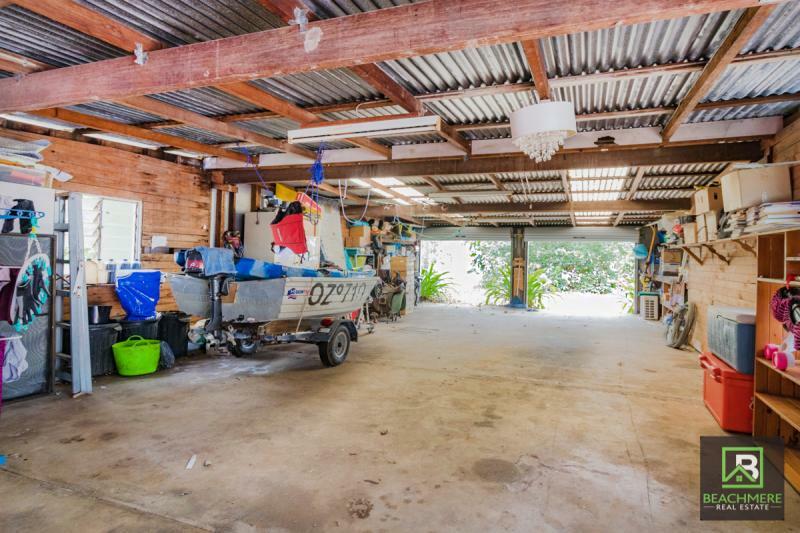 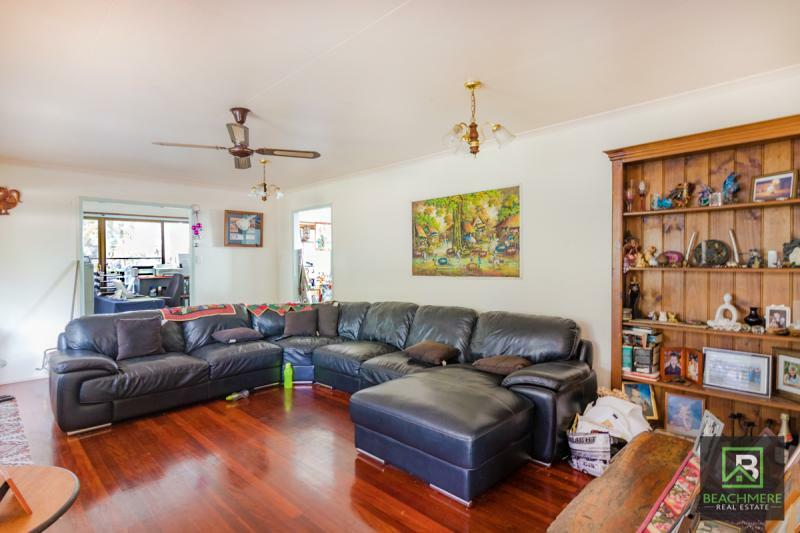 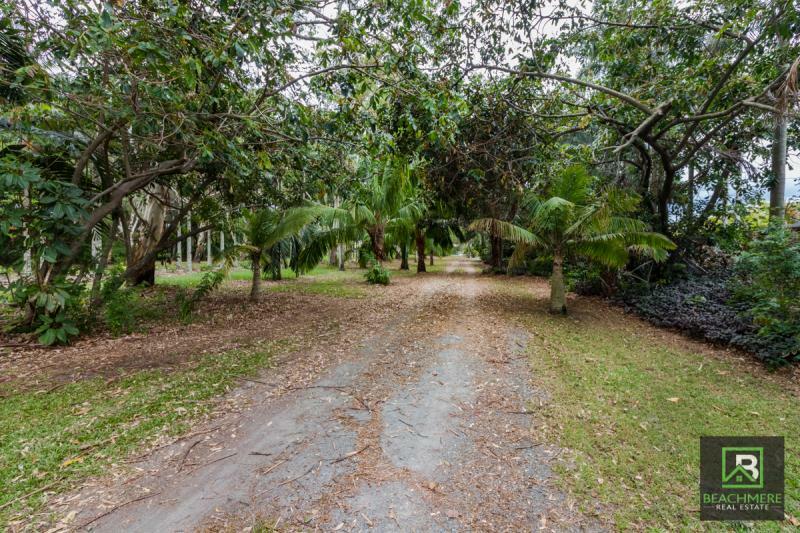 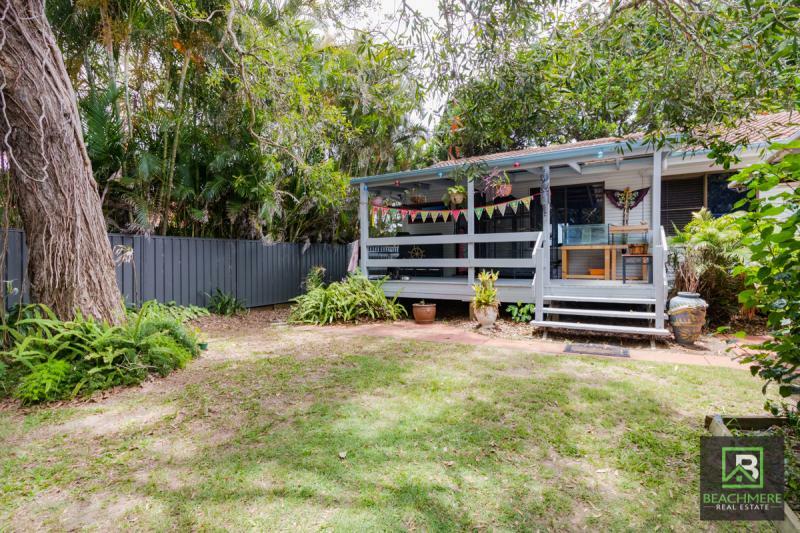 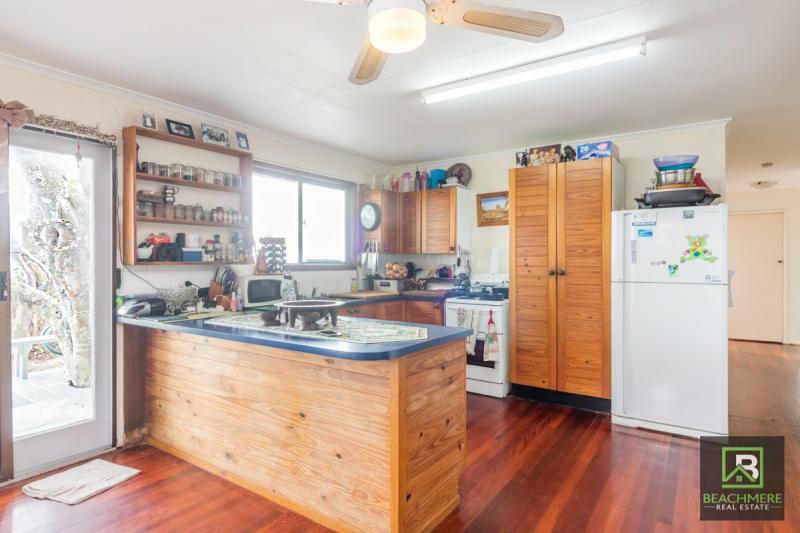 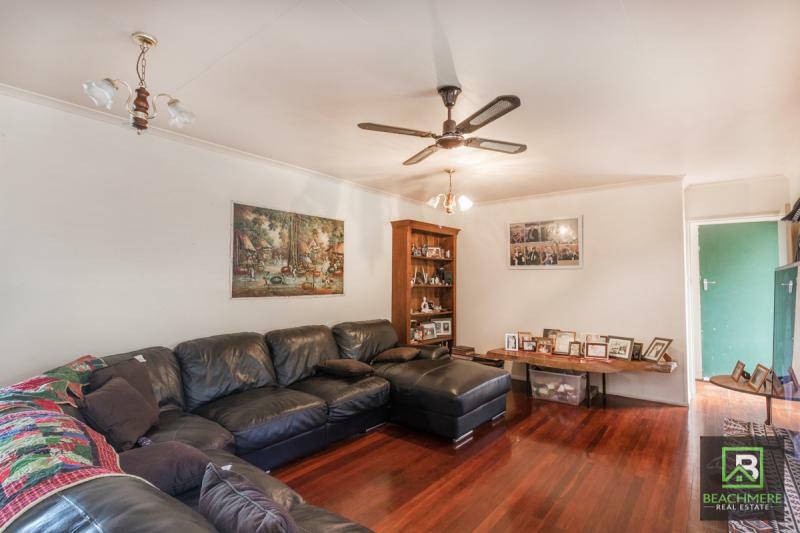 THIS 3 BEDROOM BEACH COTTAGE WITH MASSIVE 4 CAR GARAGE (14M X 6M) IS RIGHT ON THE BEACH WITH VIEWS TO BRIBIE MORETON ISLAND AND REDCLIFFE. 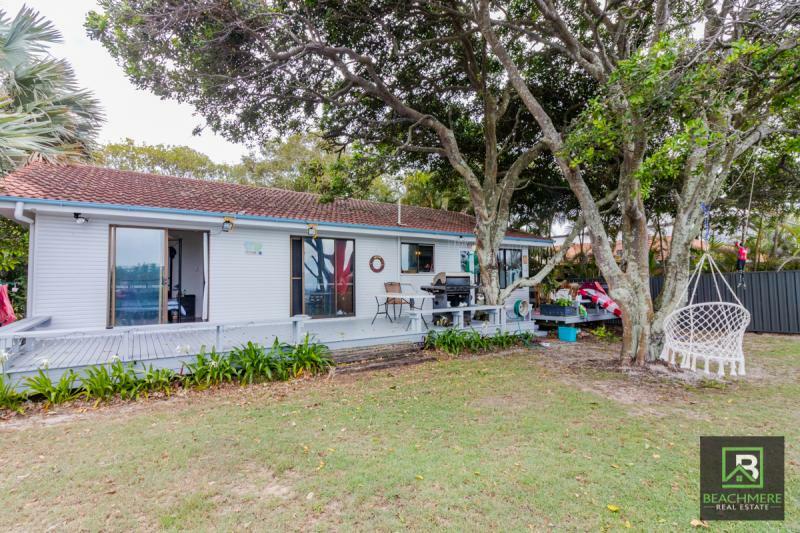 LARGE VERANDAHS AROUND THE COTTAGE TO SIT AND WATCH THE KITE SURFERS OR THE KIDS PLAYING IN THE BAY, THE BLOCK IS A MASSIVE 3458 M2 AND THE COTTAGE HAS JUST BEN PAINTED. 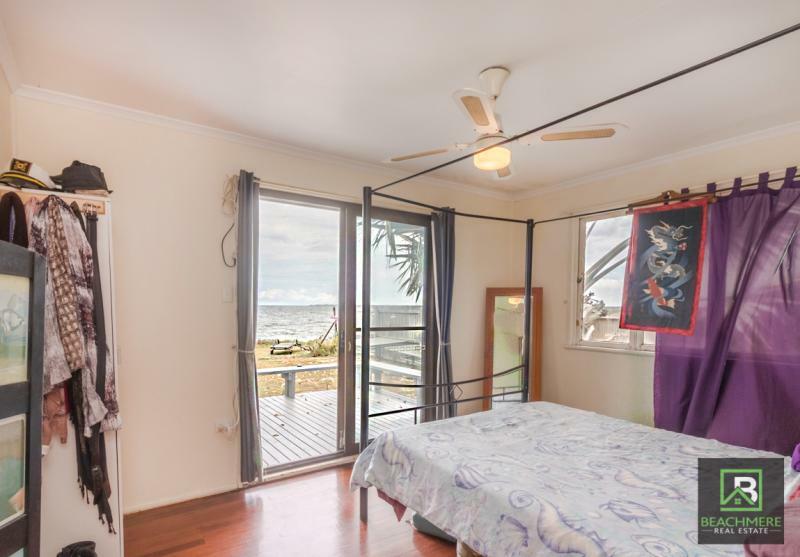 TENANT IN PLACE SO NOTICE NEEDED FOR AN INSPECTION.